I’m happy with the finished fence. It looks very straight, well done. 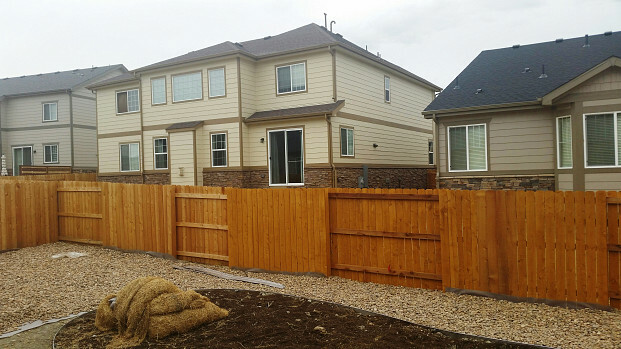 I think it’s actually a higher quality fence than my neighbor put up. 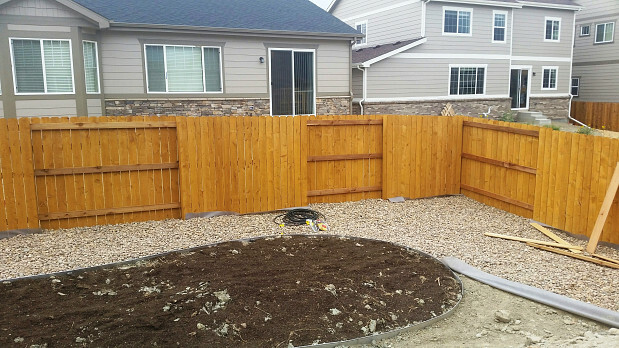 5 Star Cedar Fences, Inc. Ed Newberry: Price inline with other quotes. Absolutely no problems and no hassles.